Expand the knowledge base and literature on refugee health to foster evidence-based medical practice within the field, and thus provide refugees with an equitable, high-quality, culturally sensitive patient experience. 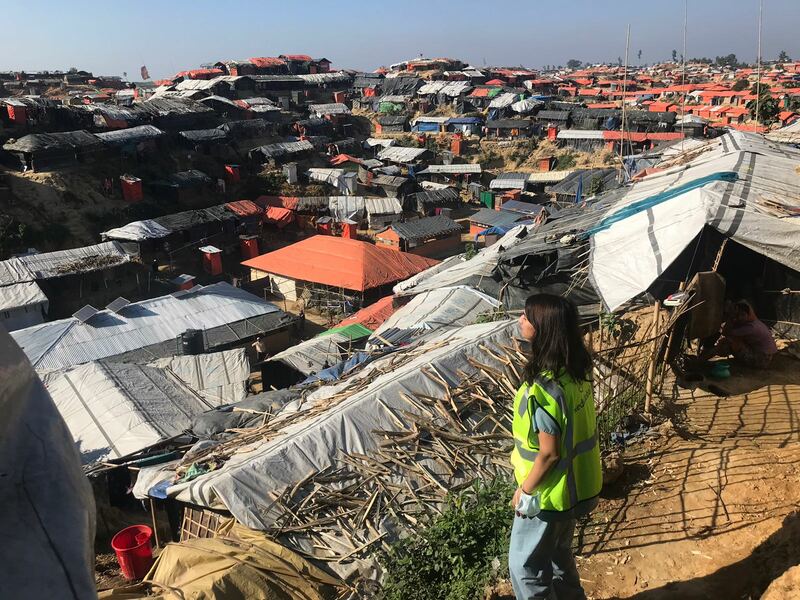 Foster international research collaborations on refugee health, which will ultimately lead to improved quality of refugee medical care via evidence-based clinical practices, involvement of affected communities, and heightened social awareness. Create a sustainable workflow in locations with resettled refugees, such as in the Middle East and Europe, to reduce the observed waste and redundancy in the field of humanitarian medical relief work. Additionally, we strive to empower and engage students, residents, and faculty who originated from affected communities and wish to ‘give back’ through research, clinical care, education and community engagement. An evidence-based approach enables us to improve refugee health outcomes. Help us empower and engage students, faculty and staff who originated from affected communities and wish to ‘give back’ through research, clinical care, education and community engagement. Your donation enables us to collaborate with local individuals and organizations from affected communities to develop clinical and research interventions. Our international work with refugees focuses on areas that suffer from lack of research in spite of massive needs. We conduct innovative, local research to develop evidence-based solutions.